Worried your partner will be bored when dancing with you? 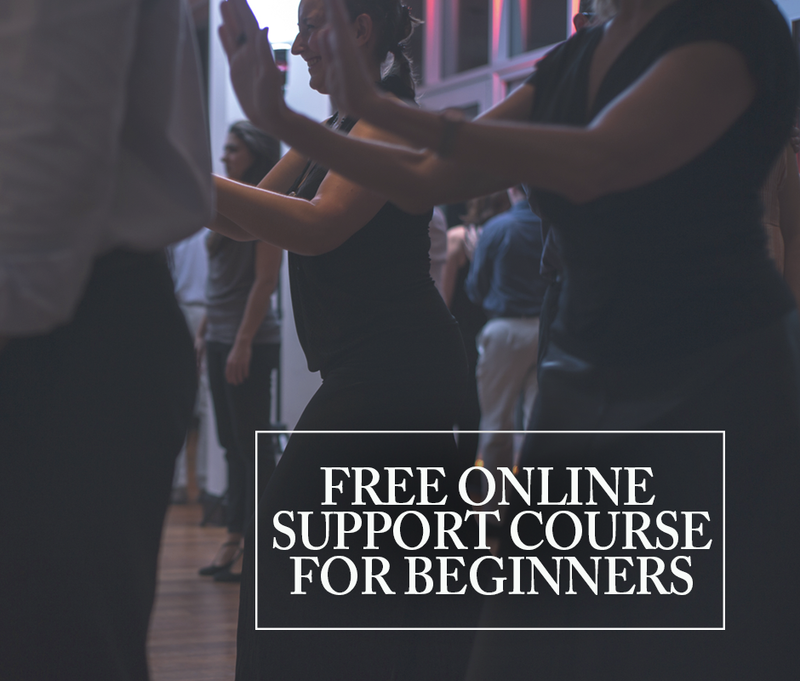 Looking to shake things up in your dancing? 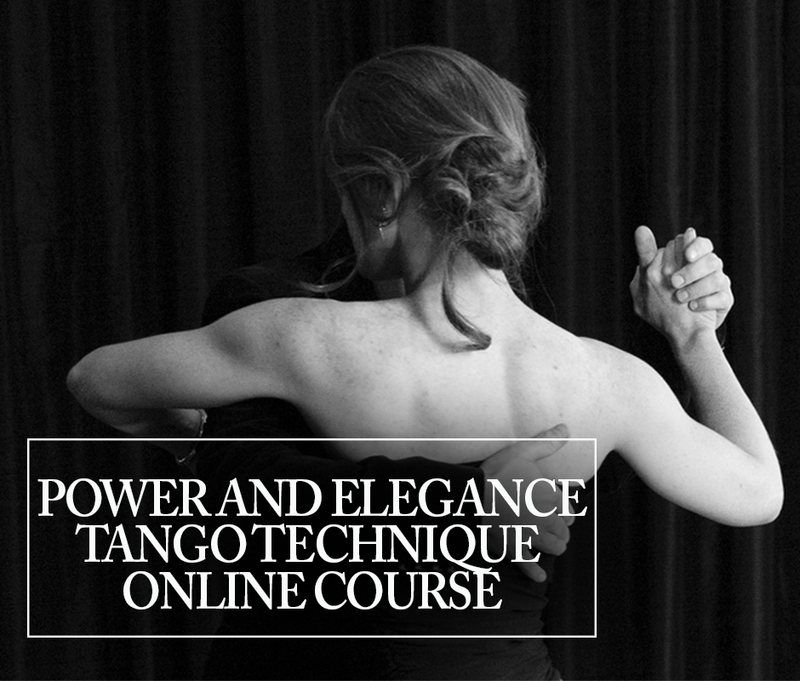 Want to add some flair to your tango… easily? 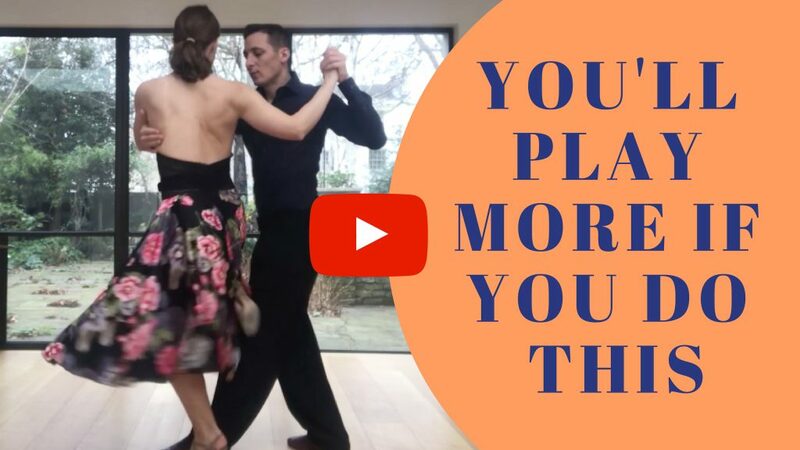 In this video, we show simple ways to make your tango more fun and more playful with 3 variation of one of tango’s most common movement: the medio-giro, or half-turn. This entry was posted in Technique and tagged dancerslife, mediogiro, tango, tangodancing, tangoschool, tangospace.